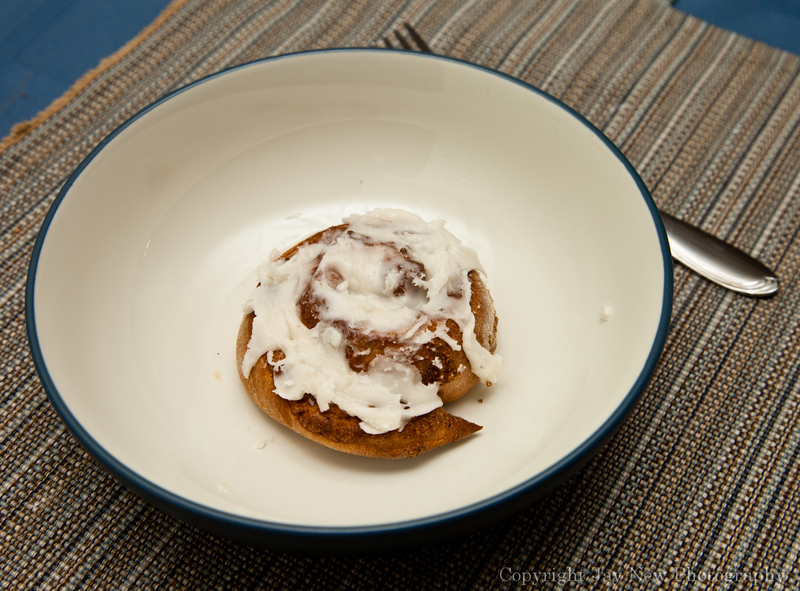 Cinnamon Rolls…need I say more? Perfect way to end 2010. Viola! 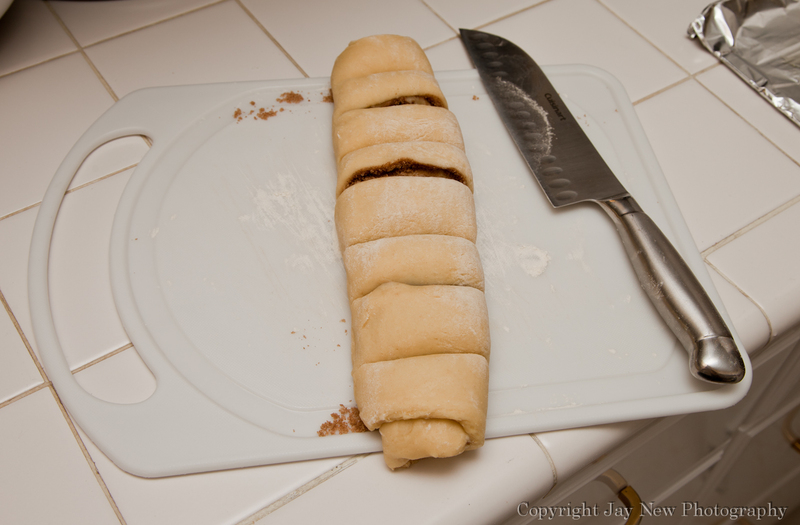 4 tablespoons of butter, softened. 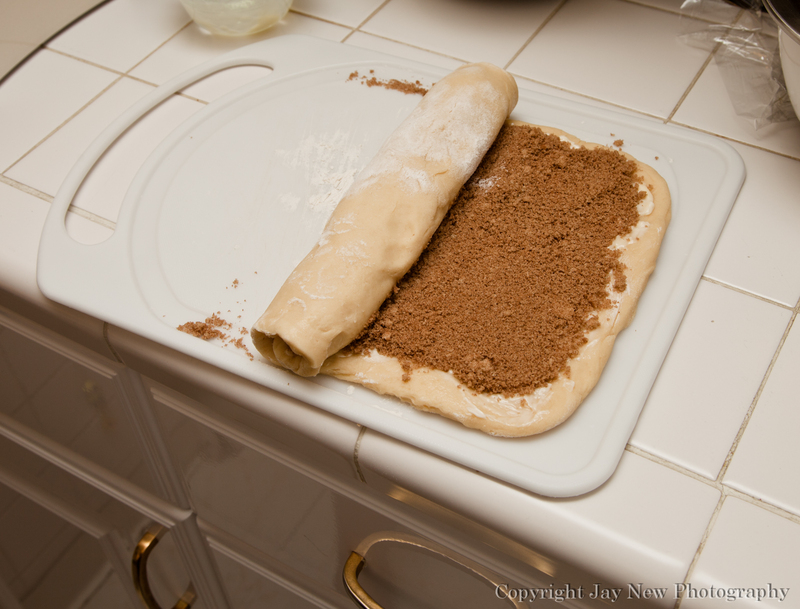 Mix all ingredients for dough and knead until soft. 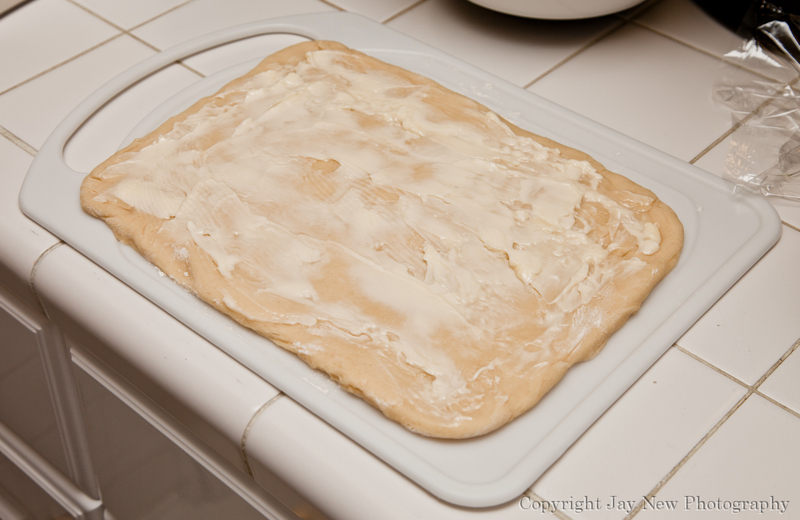 Place dough in a greased bowl and cover with saran wrap and let it rest for 1 hour. 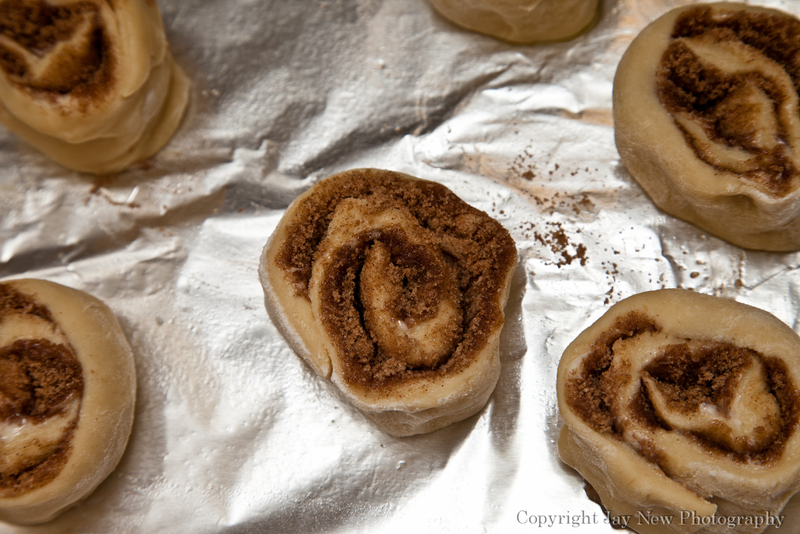 Remove the hot cinnamon rolls from oven and spread frosting on top. It will melt and run into the rolls. 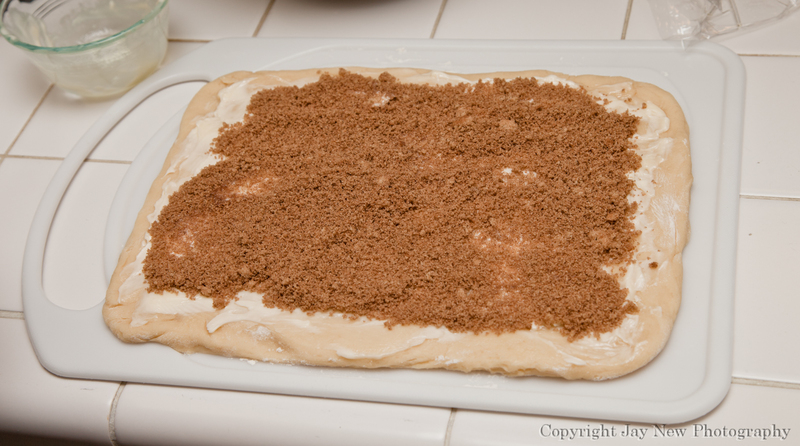 Serve with a big glass of cold milk and enjoy with the ones your love, as you ring in the new year. May the best of 2010 but the worst of 2011!